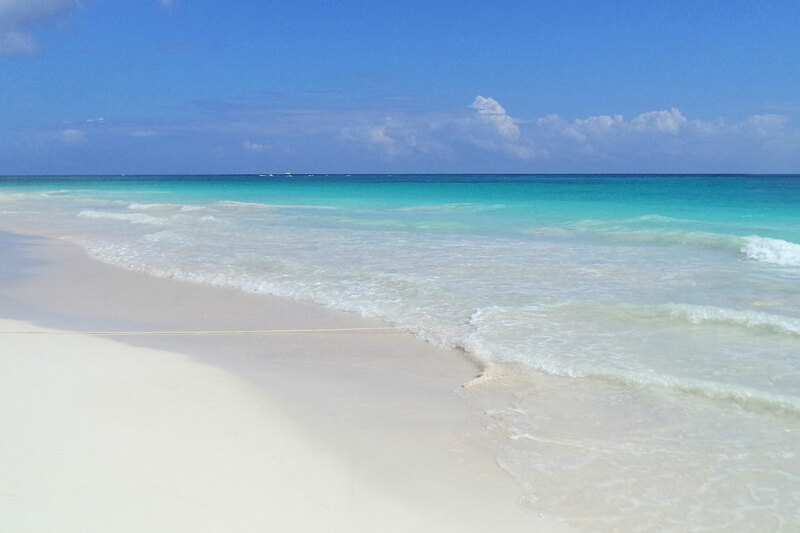 At Live Aqua Beach Resort Tulkal Riviera Maya you can celebrate the natural wonders of Tulkal. Located just 8 miles from Tulum, Live Aqua Tulkal is a hidden gem that is the perfect destination for those who love admiring, exploring or enjoying nature. 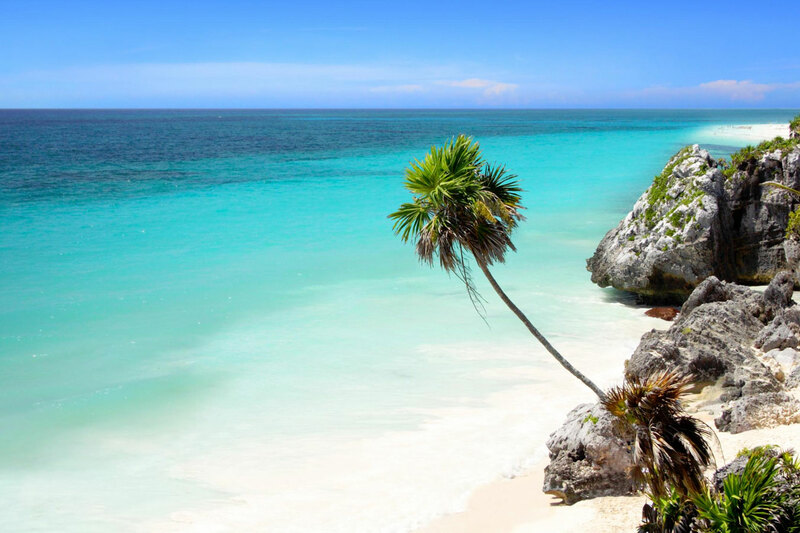 Live Aqua Beach Resort Tulkal Riviera Maya will captivate your senses with unparalleled natural views, bold flavors, clear blue skies, the gentle touch of the cool breeze and the irresistible aromas of this tropical paradise. The Resort offers 343 rooms and suites featuring a private balcony, an Aqua Lounge, direct access to Feel Beach, a pool, a spa, over 10 restaurants and bars, a lobby for individuals and another for groups, fully equipped meeting rooms, gazebos and fabulous terraces for special events. With so many experiences and possibilities, your Live Aqua stay will be truly yours. Enjoy a stylish, personal retreat, designed to redefine what you thought stylish luxury could be. We will take care of every detail to elevate your experience.